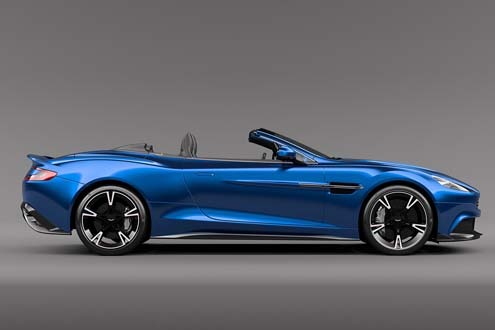 Aston Martin has produced some hot vehicles over the years and this convertible is yet another head-turner! Fans of the brand have been drooling over this one for a while now. Curious to find out what car we are talking about? Take a look, but beware, this one might inspire you to sell car in Dubai, UAE, start saving for a new one, or perhaps even invest in a used Aston Martin! Remember that time when the Aston Martin Vanquish S was revealed for the first time in 2001? 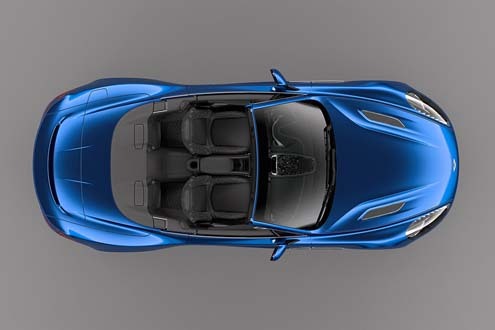 A similar level of excitement surrounded the release of this convertible model. Let’s take a deeper look! 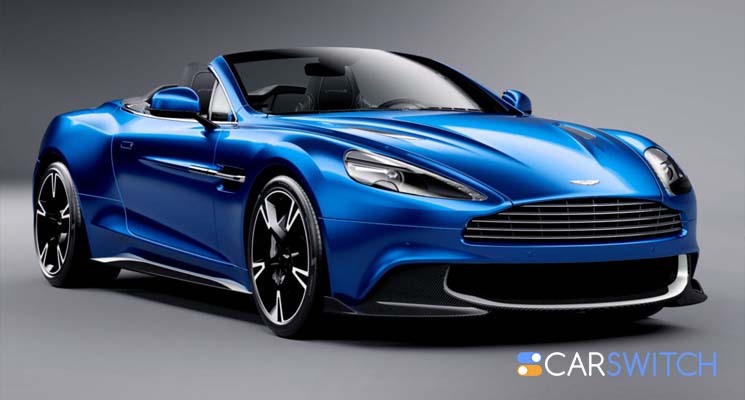 An Irresistible Exterior Lay your eyes on the beauty that is the Aston Martin Vanquish S convertible! A body-structure that’s a combination of lightweight materials and aluminum and an aerodynamic style add to its drop-dead gorgeous looks. Complementing its sporty, aggressive vibes are the chrome quad exhaust outlets and the diamond-turned alloys. And if you find the looks irresistible, just wait till you get a peek inside and under the hood. Power within Grasp It’s equipped with a 6.0-litre V12 engine which pumps out 595 hp and 465 lb-ft of torque. Though there are no turbochargers, an 8-speed Touchtronic III transmission and a better throttle response contribute to a truly unforgettable driving experience. Luxury at its Best Exceptionally luxurious interior features intricately-stitched ‘Filograph’ quilt design leather seats. Not to mention the Bang and Olufsen sound system, the front and rear parking sensors, and an AM III infotainment system with satellite navigation that add to the practicality and comfort level. Further customization options include the “Sumptuous Bridge of Weir Caithness leather” and the “Satin Chopped Carbon Fiber” fascia panel. 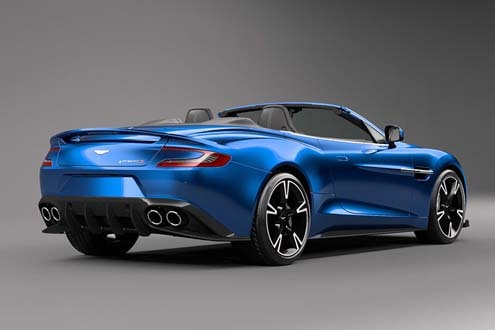 The Vanquish S V12 is available in coupe and Volante (convertible) varieties. In the UAE, prices start from AED 1250k. 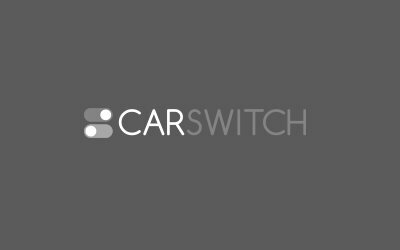 Meanwhile, if you are looking to sell car in Dubai, UAE, head over to CarSwitch to make your task simpler. Or check out these awesome, used convertibles for sale in the UAE. Good luck! Excited about the latest BMW 5-Series? So are we! But you would be even more excited.